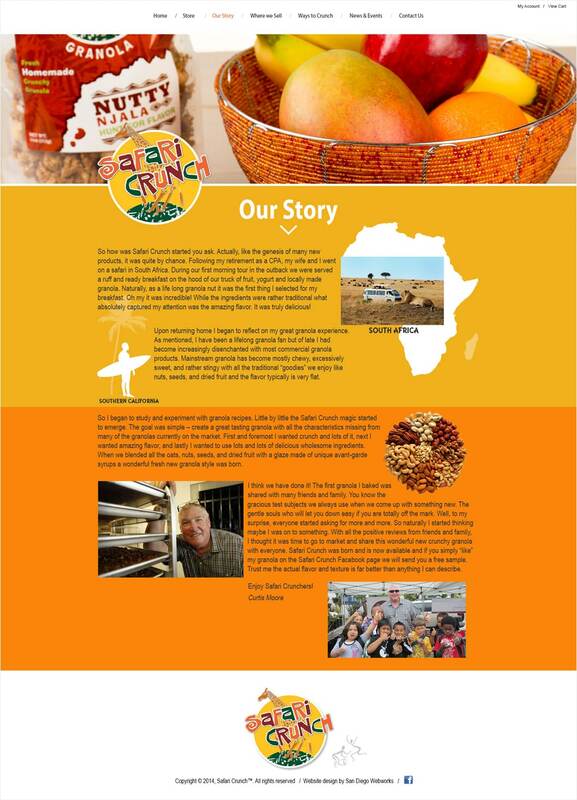 Safari Crunch is a world-wide manufacturer and distributor of granola, located in San Diego California. 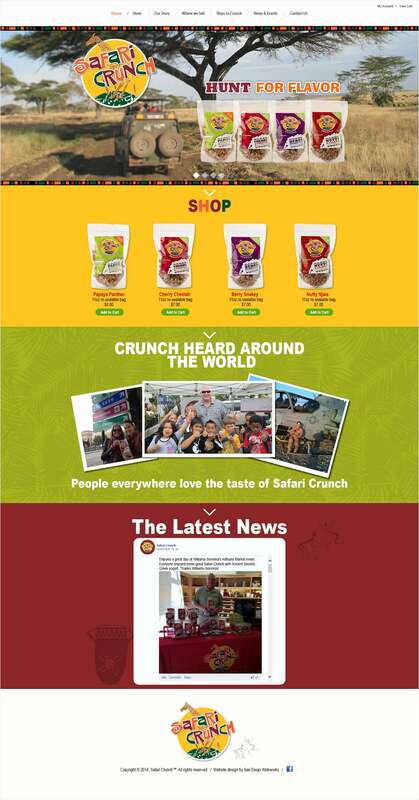 Safari Crunch reached out to StraightFire Marketing to design and develop a new brand and an online presence that would showcase their distinctively delicious product. With a new comprehensive brand image, StraightFire showcased Safari as a leader in their industry.